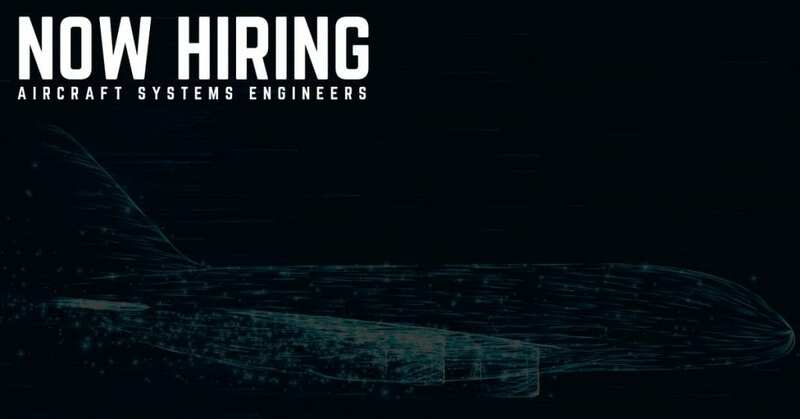 STS Technical Services is hiring Aircraft Systems Engineers in Florence, Kentucky. The Senior Aircraft Systems Engineer reports to the Manager, Aircraft Systems Engineering and is responsible for the engineering data, instructions, documents, and technical support that economically ensures the safety, airworthiness, and reliability of aircraft within the following ATA chapter subjects: 21, 24, 25, 27, 28, 29, 30, 32, 33, 35, 36, and 38. Provide guidance to Aircraft Systems Engineering staff. Issue instructions and documents to economically support operations and return aircraft to service in a safe, airworthy, and timely manner. Develop plans, instructions, and documents to comply with FARs, ADs, and NPRMs and to resolve non-mandatory in-service issues. Support integration of new and previously operated aircraft. Liaise with manufacturers; maintenance representatives, repair & overhaul (MRO) facilities; outside engineering departments; regulatory personnel; and other outside agencies. Participate in industry working groups, industry steering committees, industry meetings, and conferences. Update technical source documents as applicable to insure accuracy. Evaluate Federal Aviation Regulations (FARs), Notices of Proposed Rulemaking (NPRMs), Airworthiness Directives (ADs), Service Bulletins (SBs), Service Letters (SLs), and other notifications of in-service issues. Participate in Fuel Safety Working Group activities regarding SFAR 88. Develop and/or obtain approved data, acceptable data, and Alternate Methods of Compliance (AMOCs) for repairs, alterations, and modifications. Develop product improvement modifications as dictated by Reliability indicators. Work with original equipment manufacturers on emerging issues to help ensure safety and airworthiness, but also minimize the economic impact. Establish component repair and build specifications to enhance dispatch reliability in accordance with budgetary and regulatory requirements. Provide technical support to Technical Operations, Ground Operations, Flight Operations, and other personnel. Provide 24/7 technical support in cooperation with other Engineering staff. Manage SOAP (Spectroscopic Oil Analysis Program). Initiate maintenance program changes and changes to maintenance documents. 7-9 years in applied engineering setting. S. Engineering/Technical Engineering Degree (ME or AE) or equivalent experience. Familiarity with aircraft and engine system components. Strong technical skills and knowledge of large aircraft system design. Ability to identify cost effective engineering solutions. Ability to interface with manufacturers and regulatory agencies. Some financial analysis skills required. Ability and flexibility to travel domestically and internationally.